I was in Seremban 2 years ago for a short food trip. Then ask around what are the must eat food for such a short period of time that does not need to travel far. Hence mostly recommended me these few places and now coming up with these top 6 food spot in Seremban. My 4 hours turns out to be quite a food coma. Lets start off with Golden Triangle. Park your car in the middle so you can access to Location 1-3 in the list below. 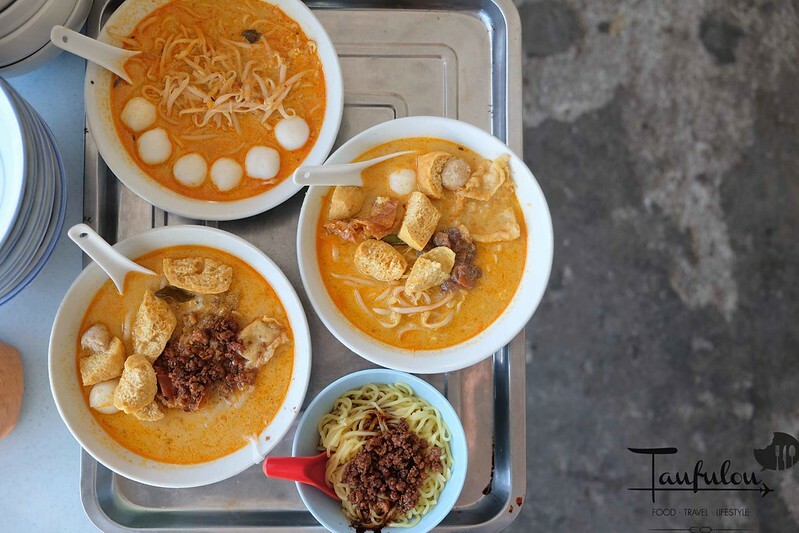 One of a classic Laksa place that is famous among these neighborhood where most of the locals will come here for their breakfast or lunch. Currently is operating by second generation and their quality remains pretty consistent. This price list was taken 2 years ago. Not too sure what is the current 2019 pricing. Seremban Laksa is quite different from Penang as I find this quite interesting. To me its like combination of Curry Laksa + Penang Curry mee. Quite good and o give it a try. Love the noodle texture. 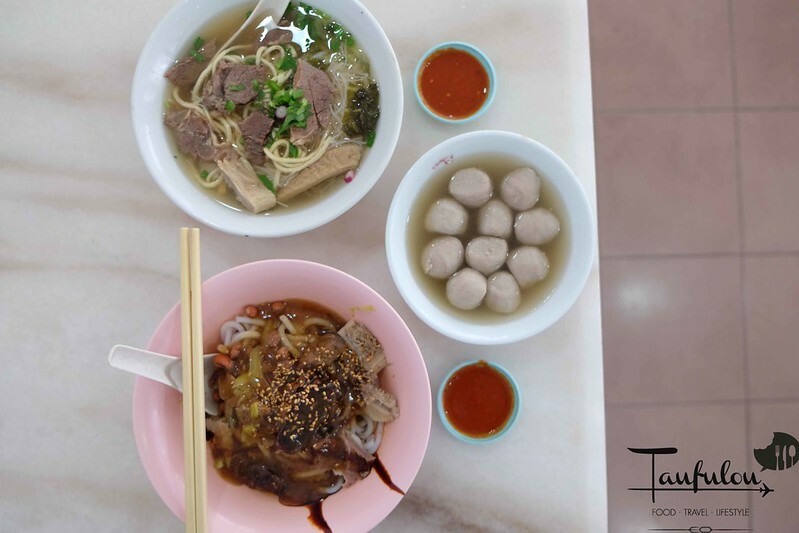 Just a stone throw away, just head to Yi Poh to check out their famous Lou Shi Fan and also their Hakka Mee. Most of the folks are here for the Lou shi Fan. 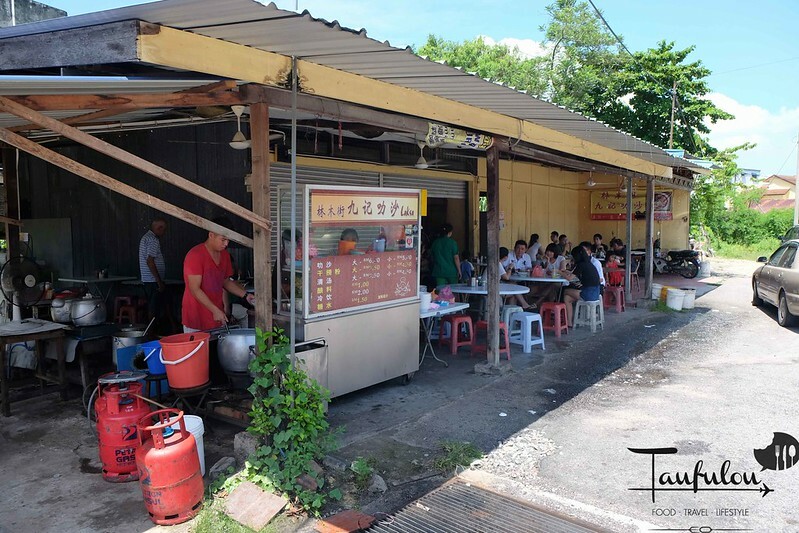 Pack with both locals and food hunters around the region, regard as one of a must stop place if you are in Seremban. Not your typical lou shi fan you get in Penang or KL as the noodle texture is longer, slightly chewy which is interesting and top with the dark soy sauce. I order fried Sui Kow as extra sides. Not too bad as the flavour is different too. 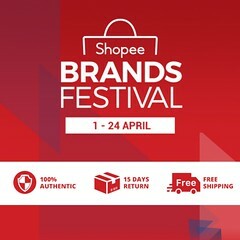 Worth to give it a try. 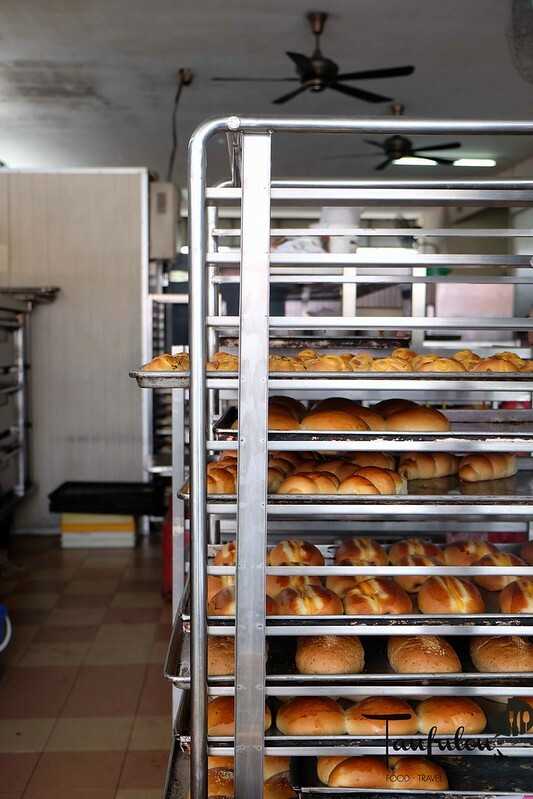 After finish eating at Yi Poh, then just walk across the road to the famous Seremban Siew Pao place. 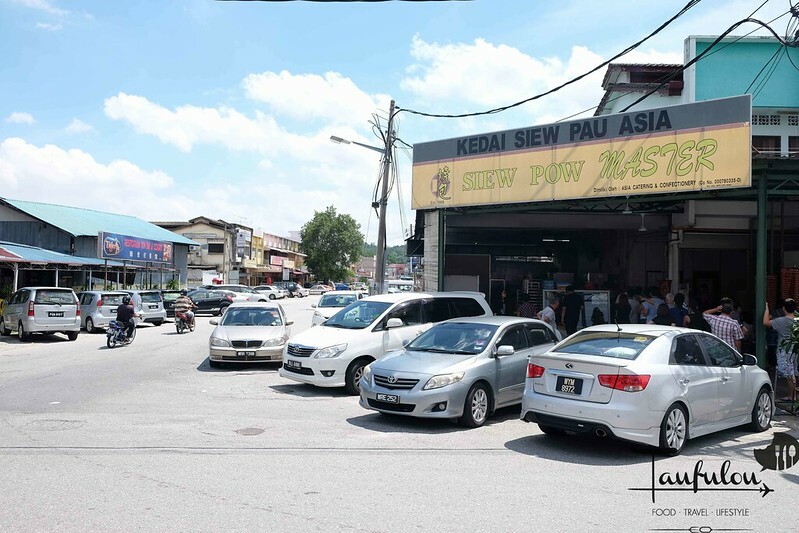 Siew Pau Master is highly recommended by my friend as one of the better or best in Seremban. Be prepare to queue as the queue can get slightly crazy. 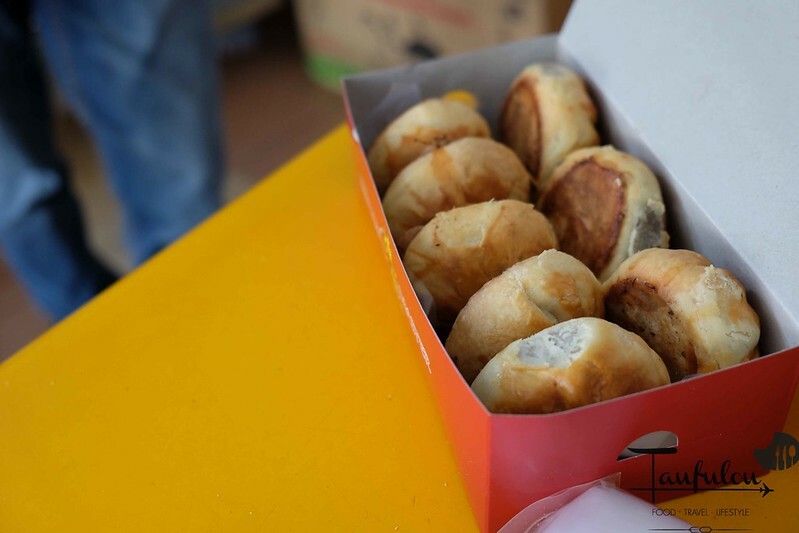 Fresh and pippin hot Siew Pau. Crispy outside and soft inside. Top with dark soy sauce mince meat, not too salty yet fragrant. I quite like and best to eat fresh over there. 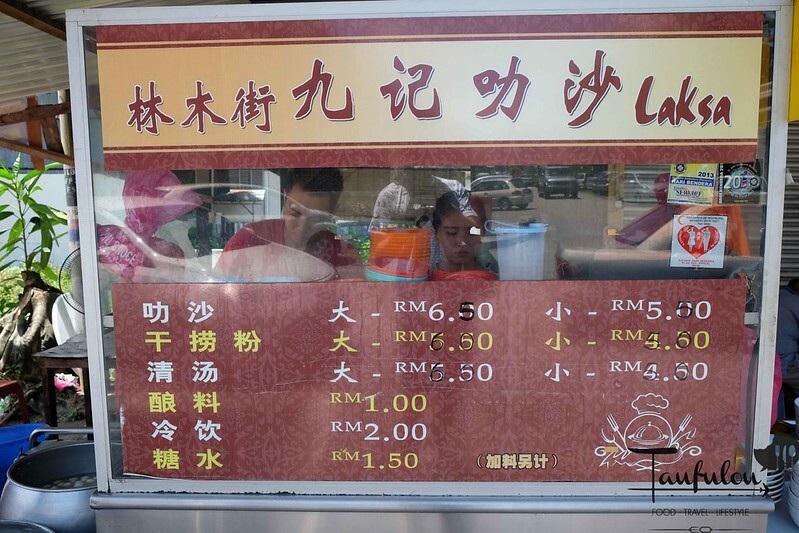 Few years back, I am not too sure if you guys remember that some tourist drop by this shop and his chicken rice bill was RM 500 or RM 1,000 and it went viral. I decided to drop by to check them out too. 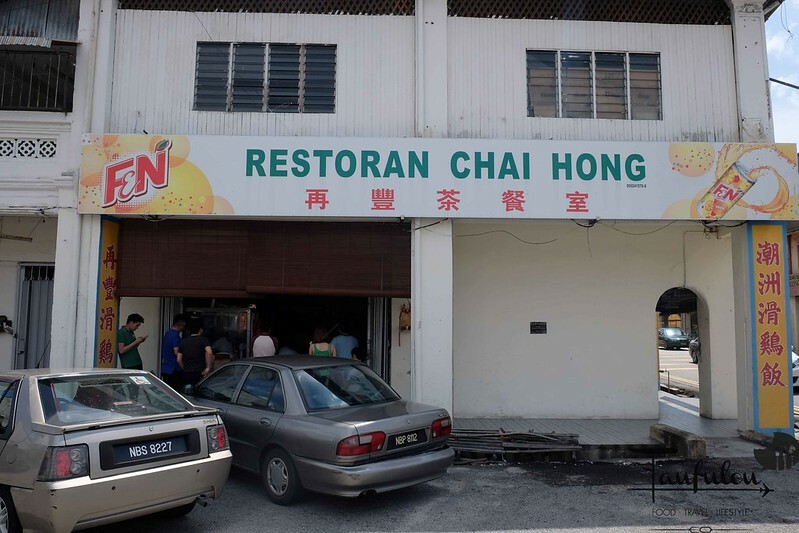 Restaurant Chai Hong is famous for their expensive chicken rice, even got a nickname among the locals – Diamond Chicken Rice. I am curious what is so special to make them so famous. 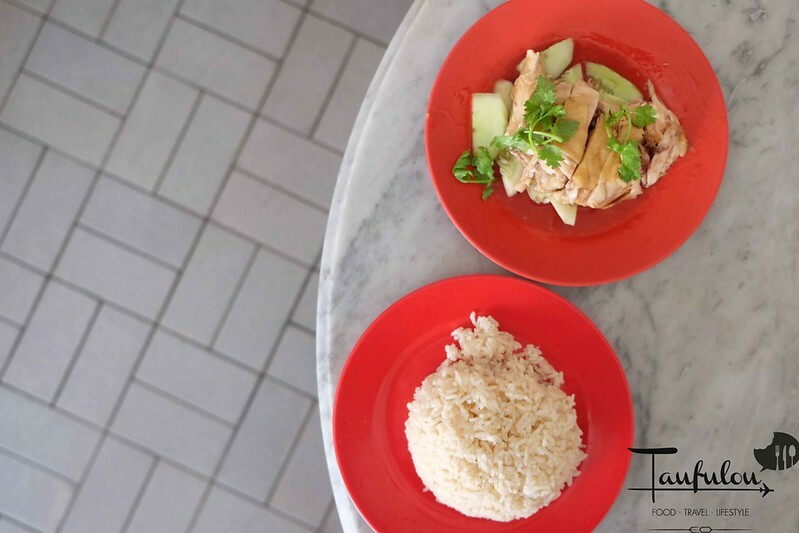 Apparently, their chicken rice style is exactly like Penang Hainaese Chicken Rice which you can easily get, and certainly believe the owner are from Penang too as their Hokkien slang is like mine. No doubt that their chicken rice is good. 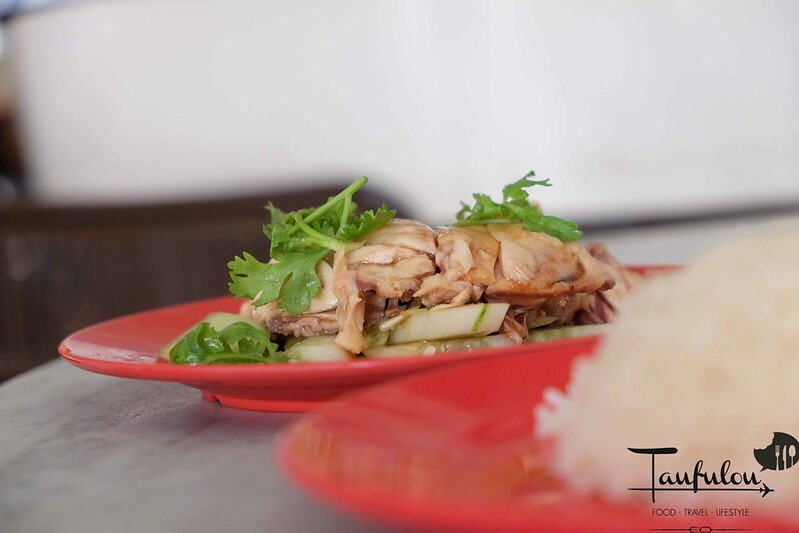 Fragrant rice with hint of mild ginger, chicken cook to perfection, drench with sesame and soy sauce to make it oily and fragrant. Chili is good too. 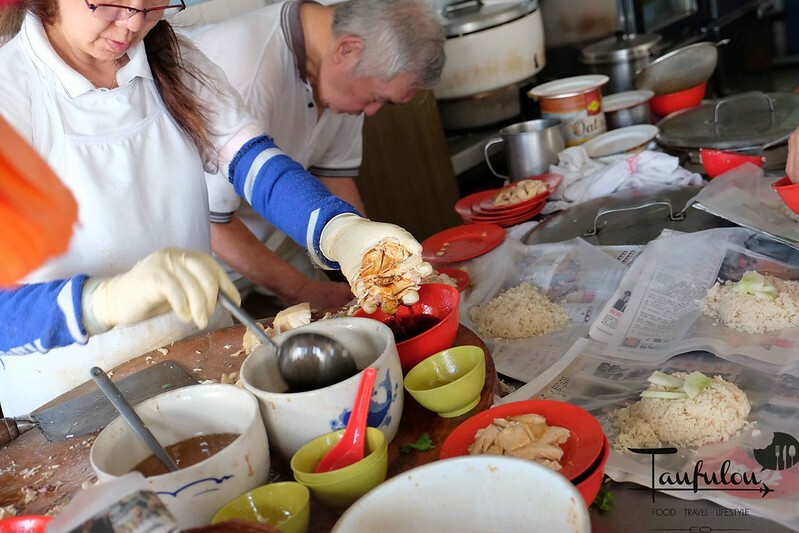 Beside that, do have patience while waiting for your chicken rice.Alot diners that drop by to make take away. They have the typical Penang Hawker attitude too. Will got scolded if you chase them. On The way heading back out and I am stuff with food. 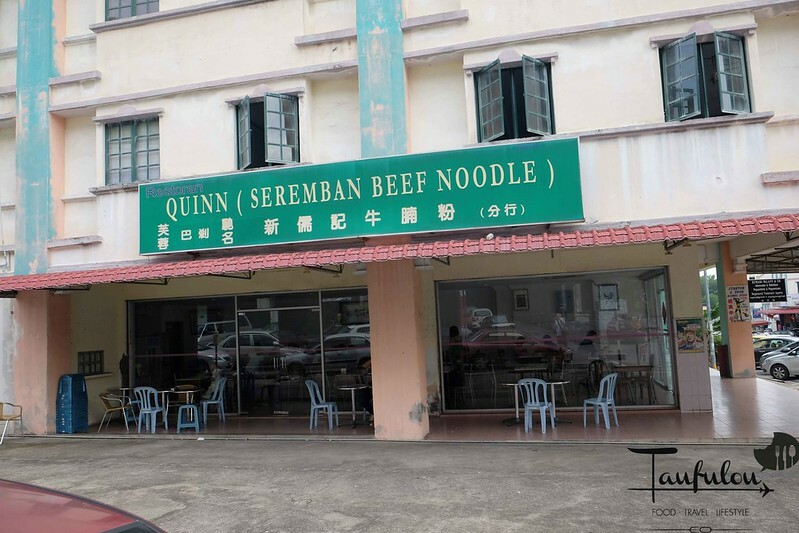 Final 2 stop which is Quinn Seremban Noodle which is famous. There are a few and was introduce to this one. their soup base is slightly midler than what we have in KL and not too bad. Their beef balls is a must order. Love the texture and it is bouncy. 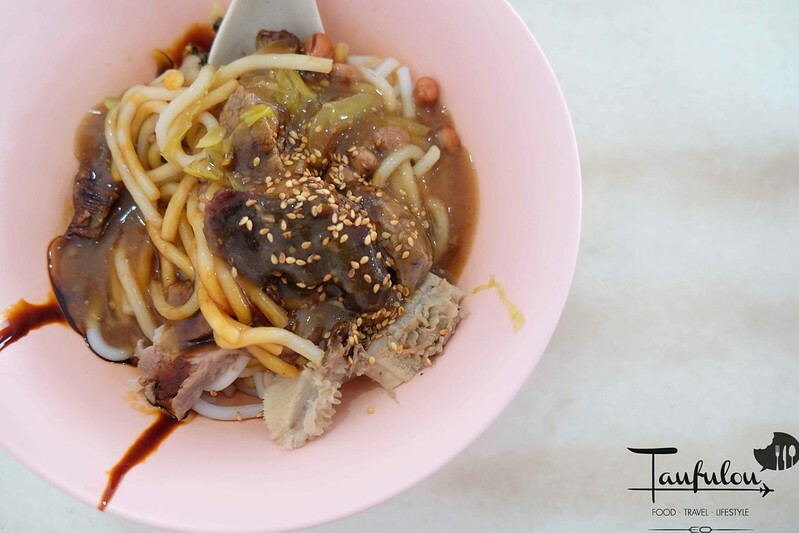 I find that the signature of this shop is their dry beef noodle.. Not your average beef noodle that I have had so far. It is drench with their special house gravy, salted veggie, sweet sauce, peanuts, sesame seed. The noodle they use is the silky like Lou See Fan. 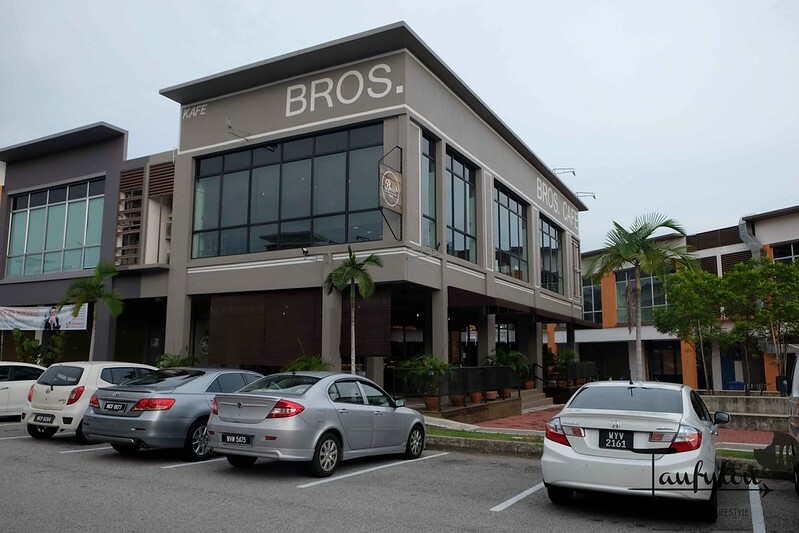 Final stop before heading back to KL is to stop by at Bro Cafe. 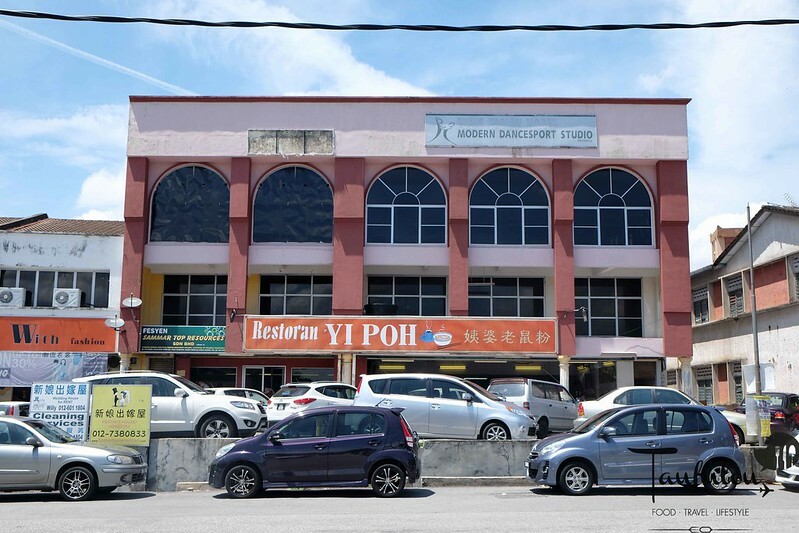 A newly establish Korean Cafe in Seremban 2 that making its Hype at that time. Love their coffee as it is mild acidic, quite a typical Korean cafe which is done well. Their bingsu is a bomb. Easily beat many Bingsu cafe we have in KL. Smooth, fragrant with macha. 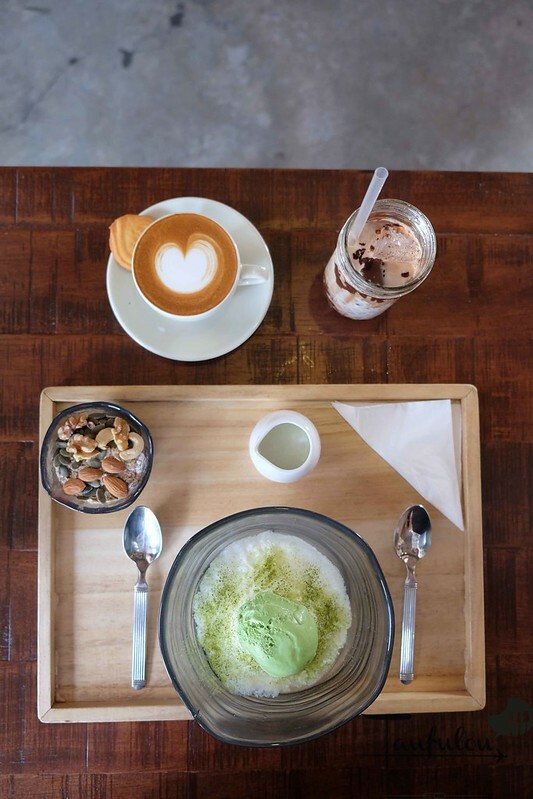 This is Green Tea Bingsu. Good list! I’ll refer back when going to Seremban.